Good news to every advertiser! 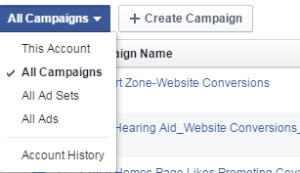 Facebook recently announced significant updates to the Facebook Ads manager. This was an unusual surprise altogether to the marketers and advertisers. 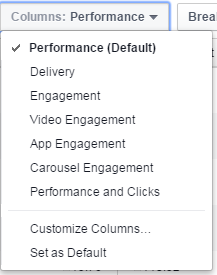 These updates are aimed at enabling advertisers to buy, optimize and manage their campaigns on Facebook more efficiently. This was a pleasant surprise which has totally modified the ads manager reports and its design! 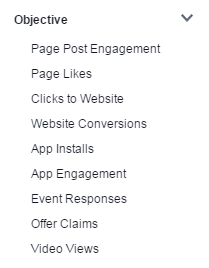 New Facebook Ads Manager update has already rolled out to everyone and it’s pretty well organized. Once an advertiser gets along with this new update, it will make more sense than previous version. Now of the previous filtering and customizing can be done from the new main view. Isn’t this worthy? The entire one week monitoring can be analyzed from this little graph shown above. This graph indicates how much you’ve spent on each of the day from the past week. Much of this was included in the left column, but now has been placed to the top and also with new features to analyse. 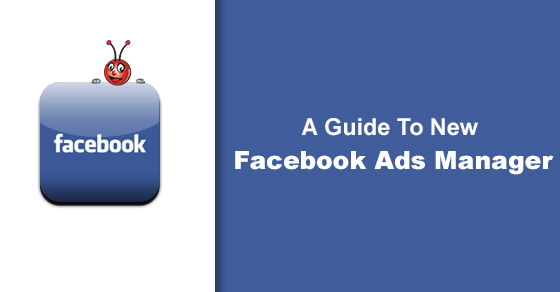 “App Ads Helper” is something very new which advertisers for sure will leverage in their way. Media Library is a new feature where every media of the campaign is stored and placed accordingly. 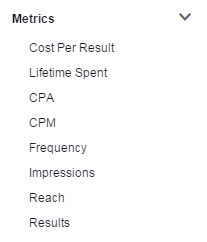 Now all can view reports directly throw such dropdown. 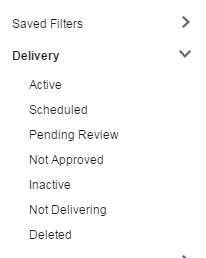 And by clicking account history, you’ll be able to get all accounts history, such as Ad rejection, Ad approval and Ad creation. At the right top is a filter dropdown. This is useful!. 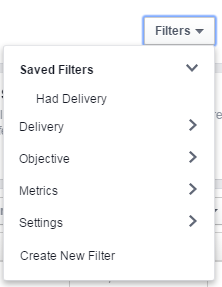 Now you can filter through such above features. It also shows deleted campaign. Now, this is something which is called a cult awesome! Now you can view the campaigns directly through the manual filters accordingly. This is something which has more customizable options added to the previous version. 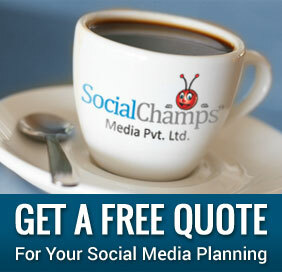 Altogether, this update is presented in a simplified way which is user-friendly and has been optimized. 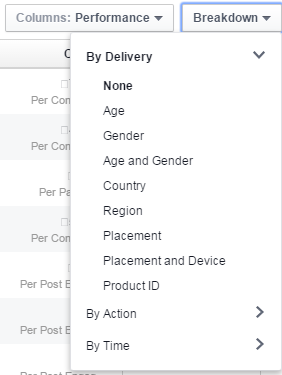 You can also choose all placements or mobile breakdown too. If selected Mobile breakdown, you’ll be able to see the distribution through device. Now, what do you think about this update? Did this update proved to be problem solver or problem reloader? Let us know through your valuable comments below!